Calendar With House. Calendar with House. Visit www.house-md.xt.pl. 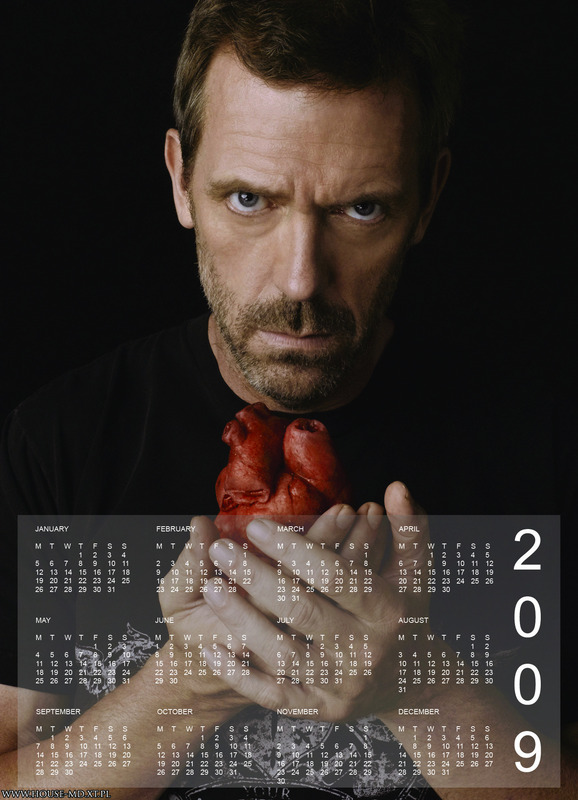 HD Wallpaper and background images in the Dr. Gregory House club tagged: house md hugh laurie gregory house dr gregory house greg house calendar 2009 fan art.